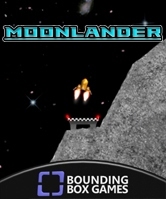 MoonLander for XBox 360 is available now on the XBox Live Marketplace! You have arrived into lunar orbit with only a small amount of air and fuel remaining. You must break orbit and navigate your spacecraft down to the moon's surface in search of a safe landing. Only a skilled set of hands will guide you to safety while fighting the force of gravity and managing air & fuels reserves. Futuristic HUD and innovative controls make this a must have game for fans of the genre. The optional automatic camera zoom keeps just the right perspective on the action. Multiple challenge levels include a practice mode that anyone can enjoy and the high scores are tracked per mode. 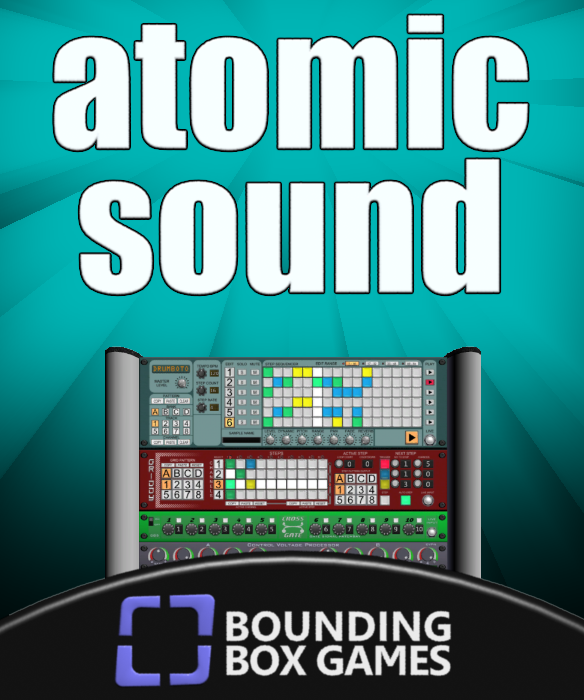 Available now on the Windows Phone Marketplace!